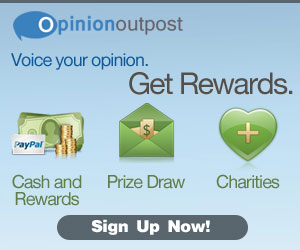 Sign up for Opinion Outpost and get paid for taking surveys! 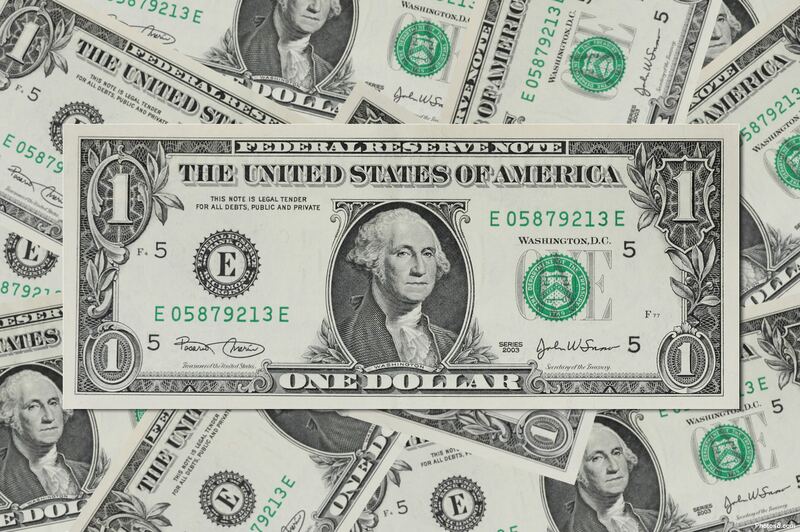 It’s an easy way to earn extra cash. I have been on the Opinion Outpost survey panel for four or five years now. A lot of the time I like to save my points to redeem for a larger amount at one time. But Since I have been shopping amazon a lot lately, I have been redeeming more often. 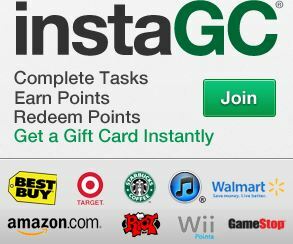 Minimum payout is $10 (100 points) for PayPal and only $5 (50 points) for instant amazon gift cards! Points from surveys are easy to build up. A lot of surveys are between 10 – 25 points. 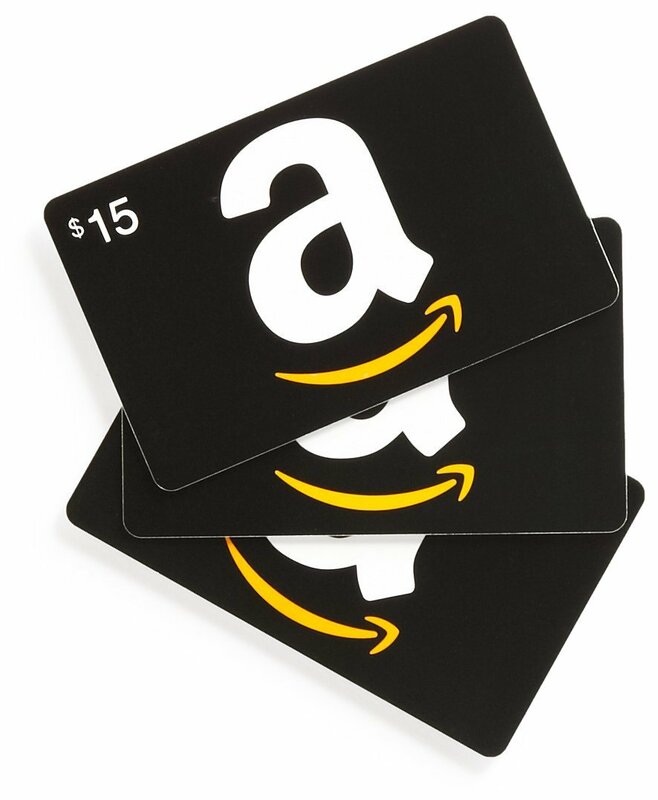 If you redeem amazon codes, you will get an email with your code almost immediately. Click the banner above to go sign up! Disclaimer: This is not a paid or sponsored post. This post may include affiliate links.